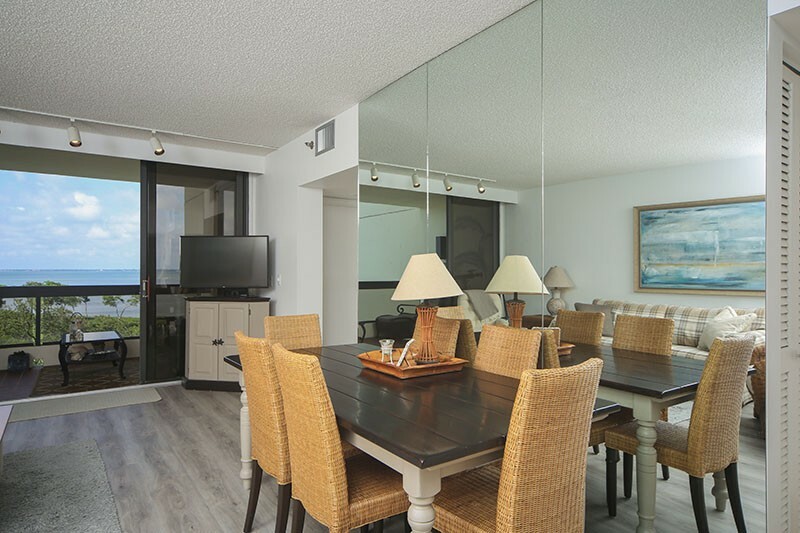 Fully furnished, gated "Beach Access and community Beach Club". 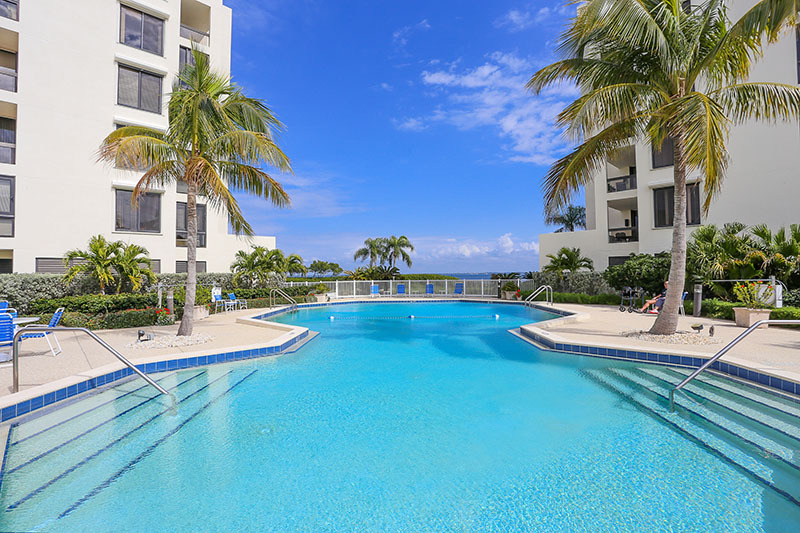 Spectaular view, pool is only steps away. 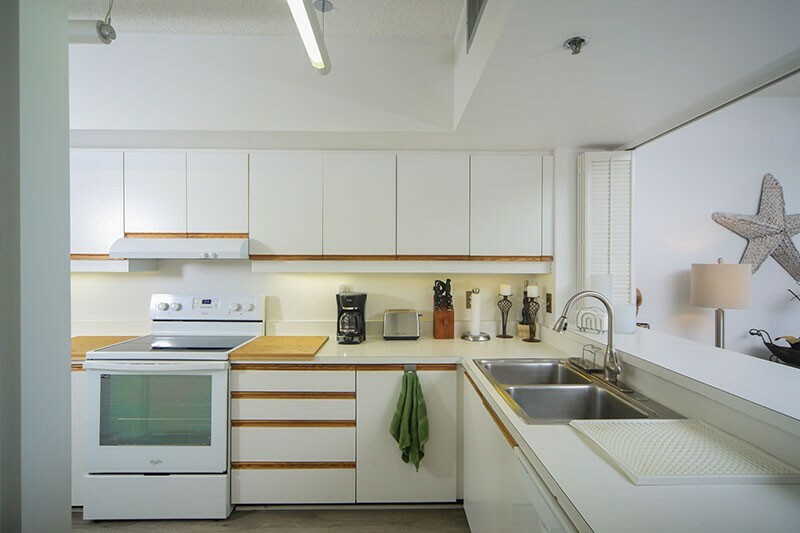 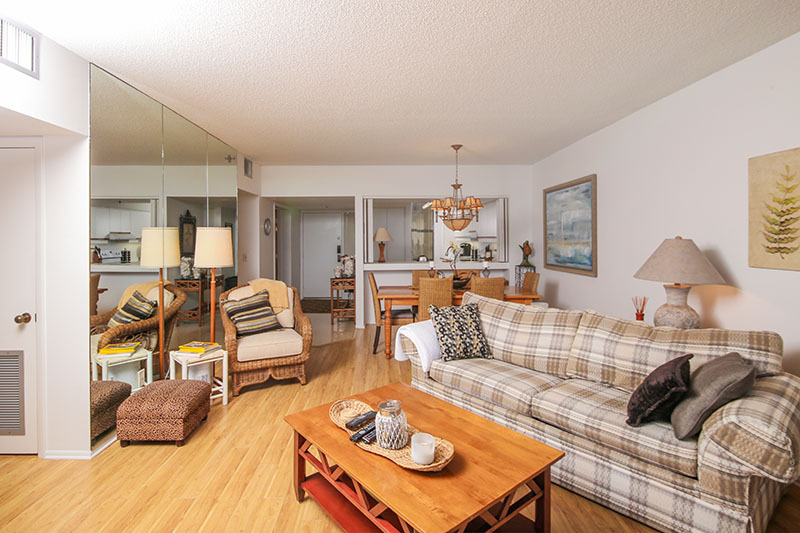 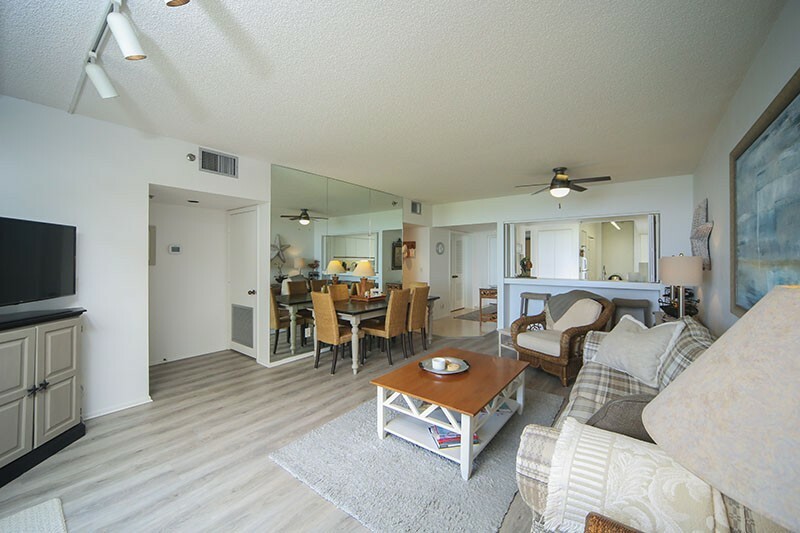 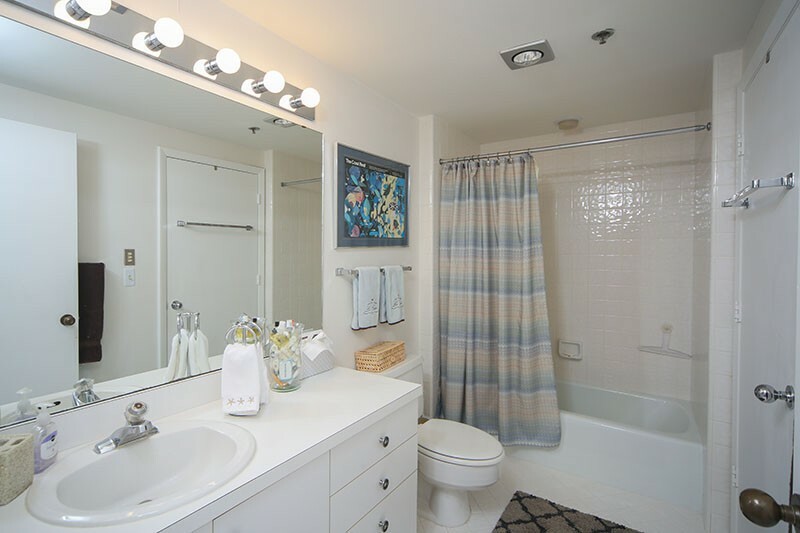 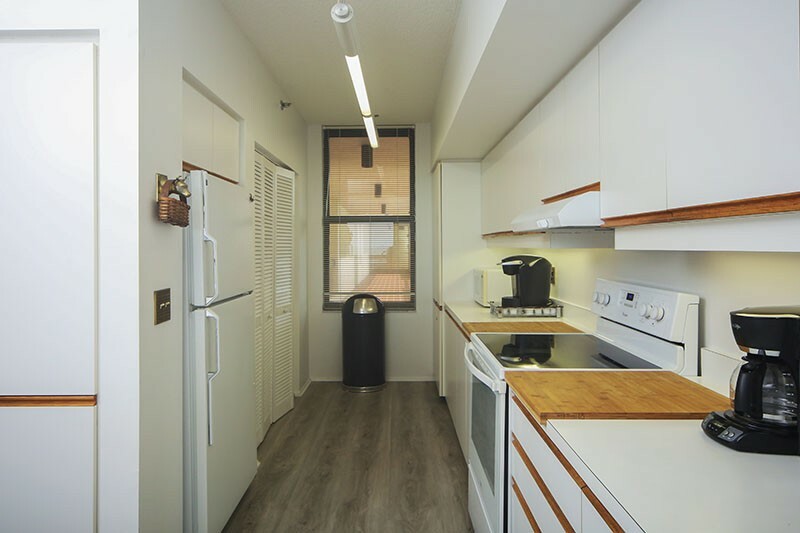 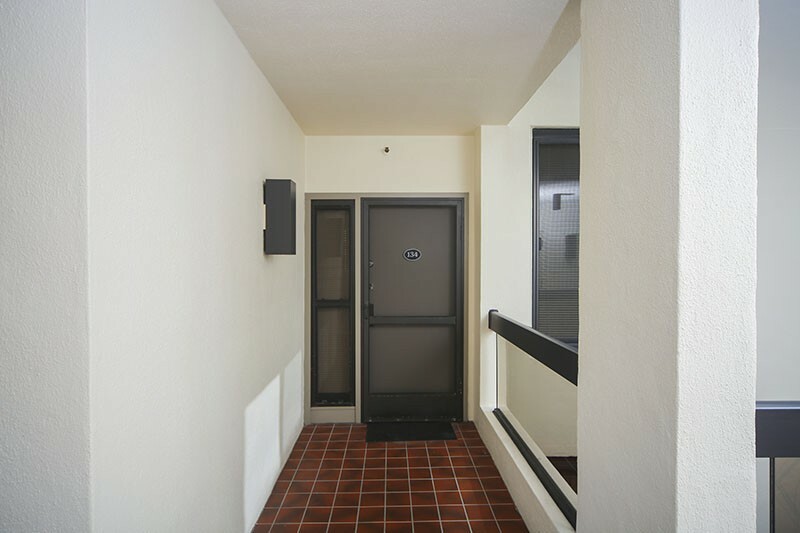 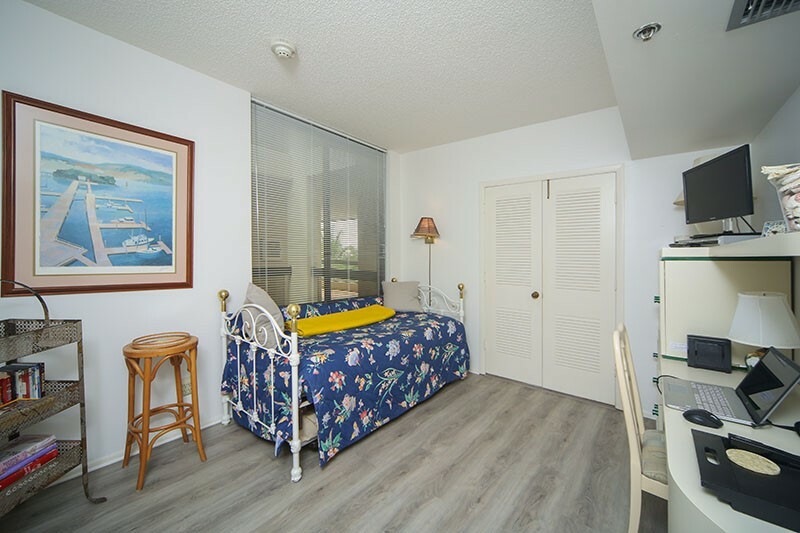 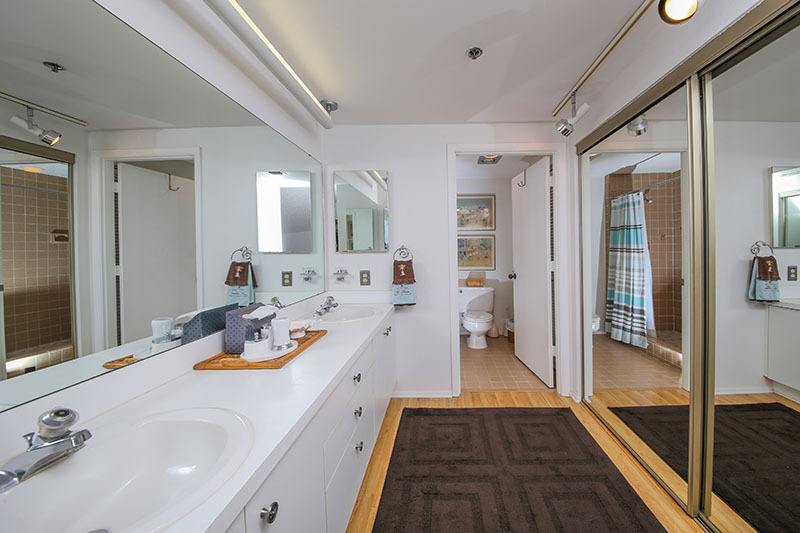 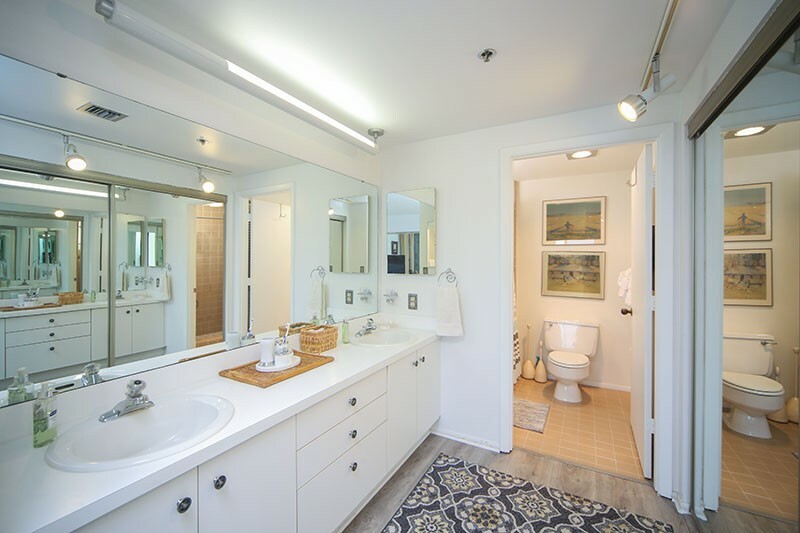 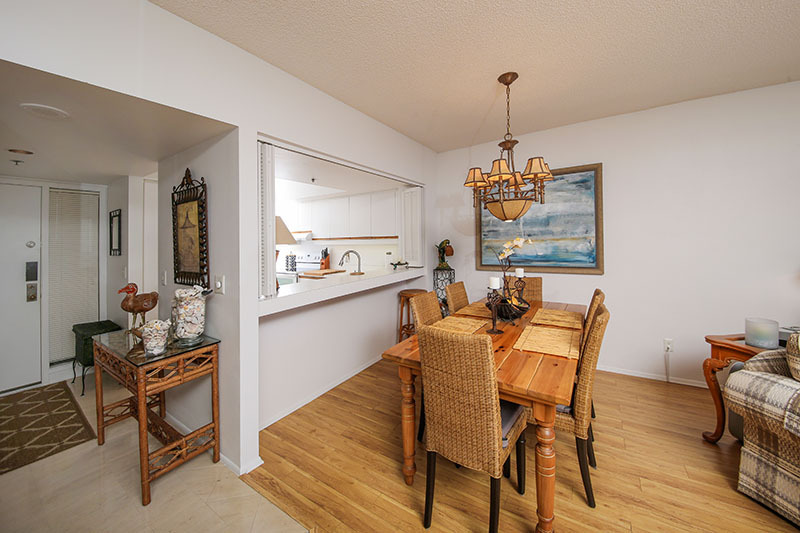 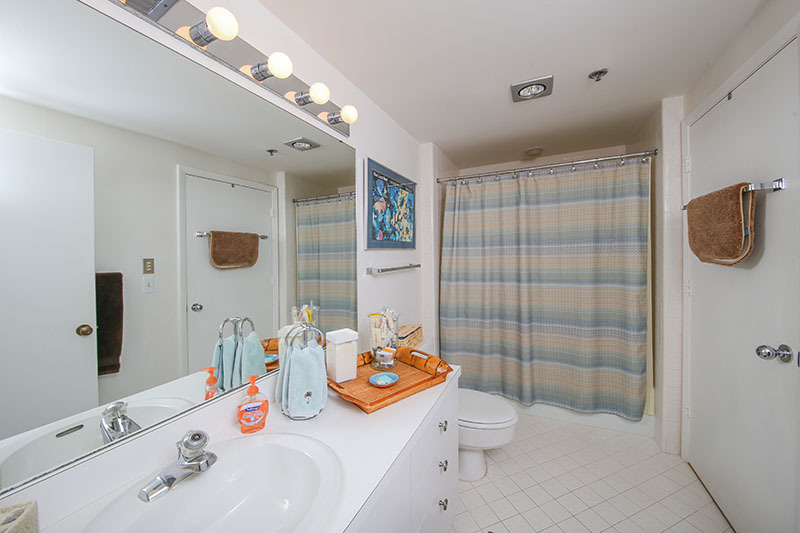 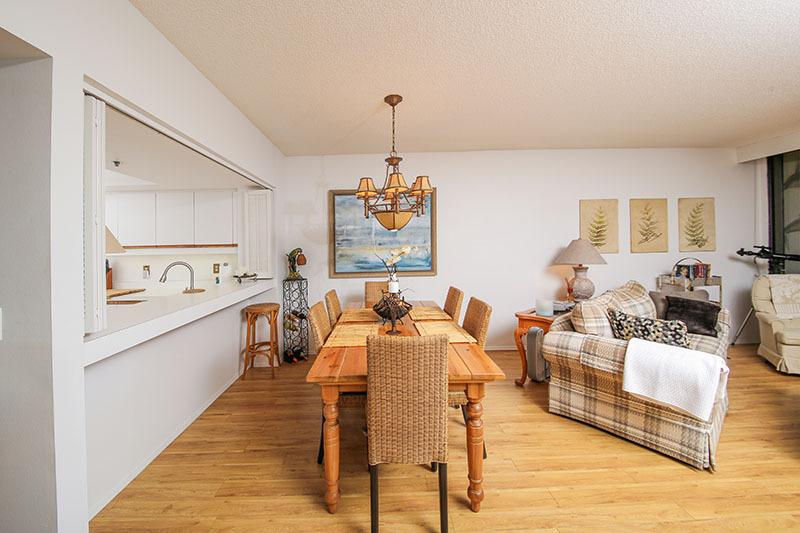 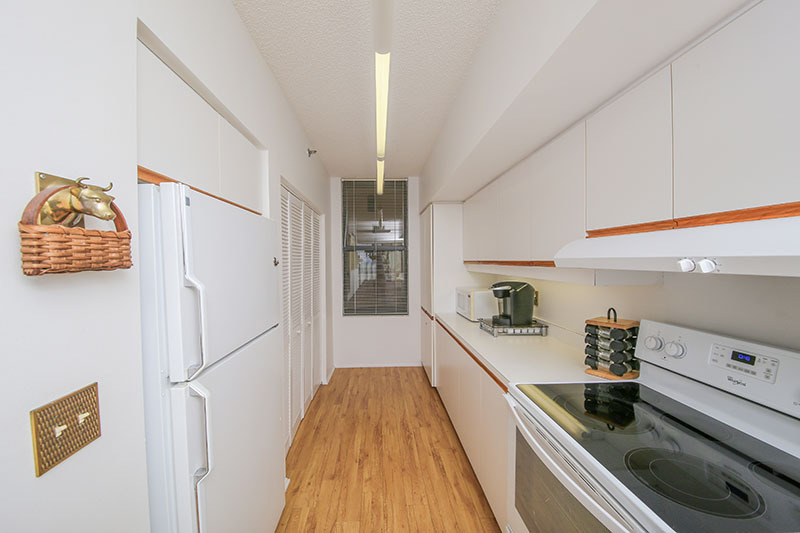 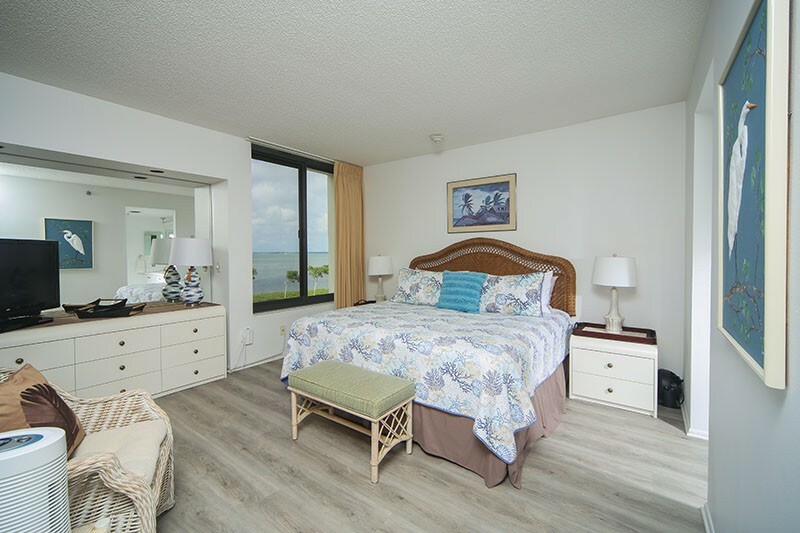 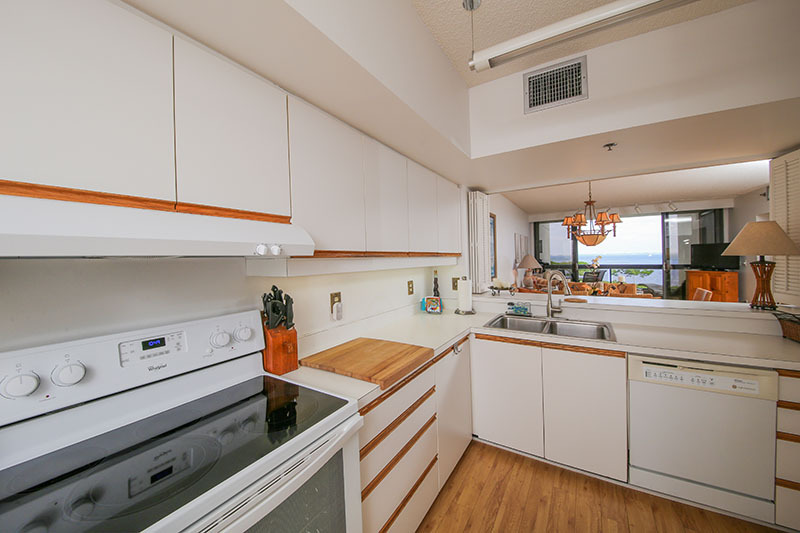 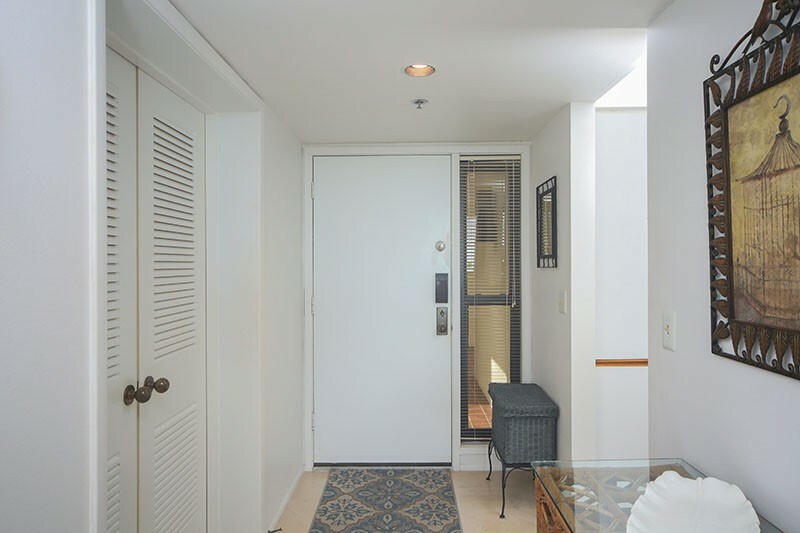 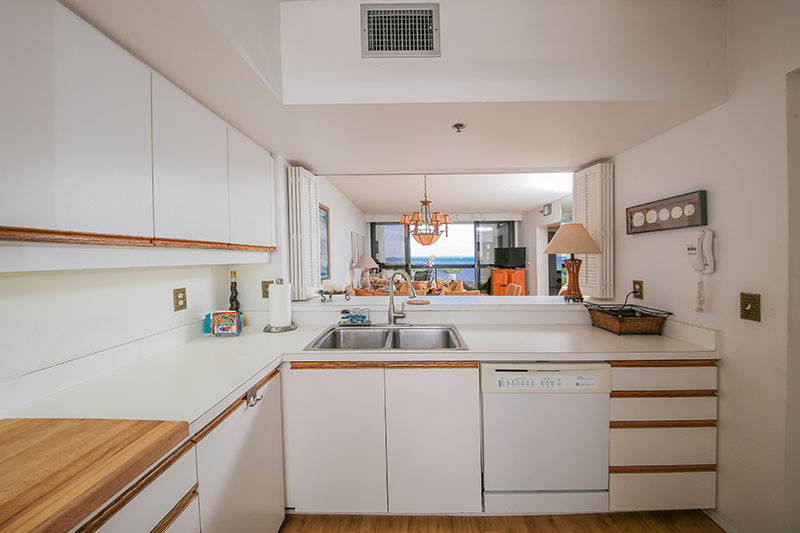 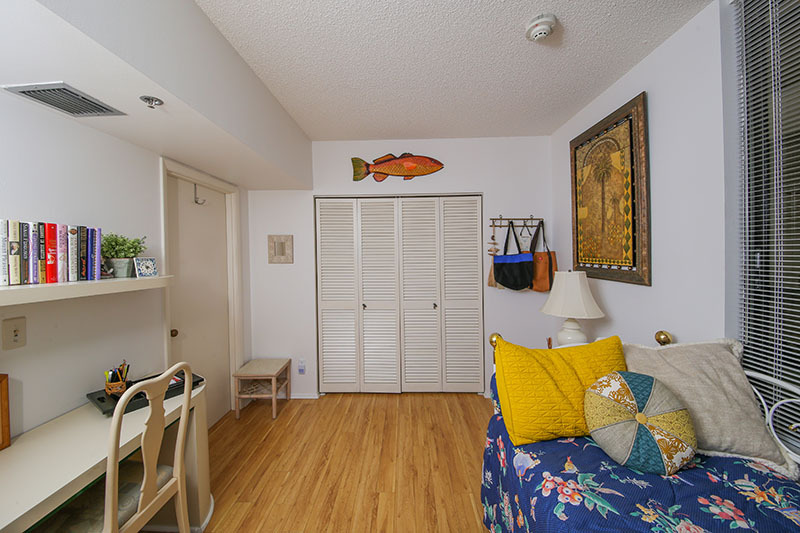 Charming and comfortably furnished complete with everything you need to feel at home. 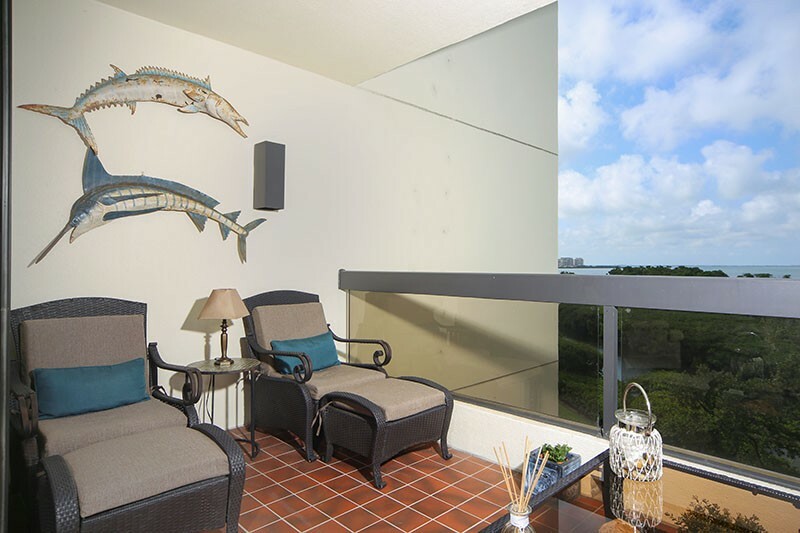 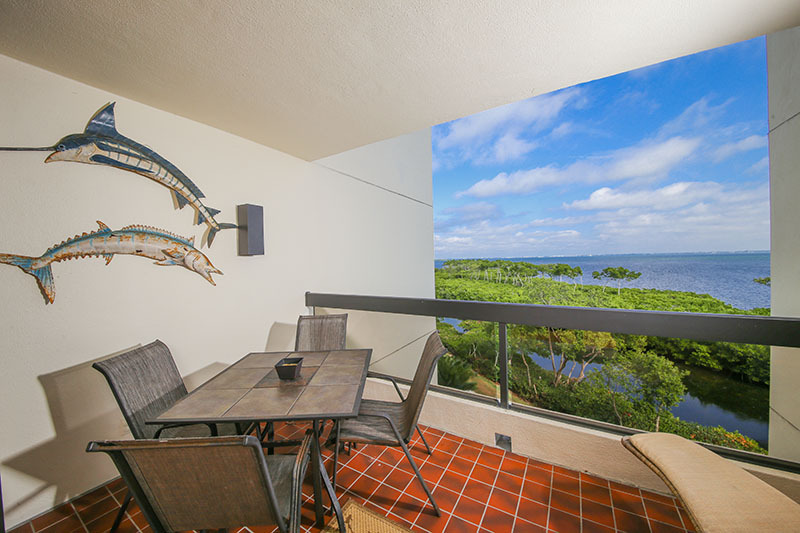 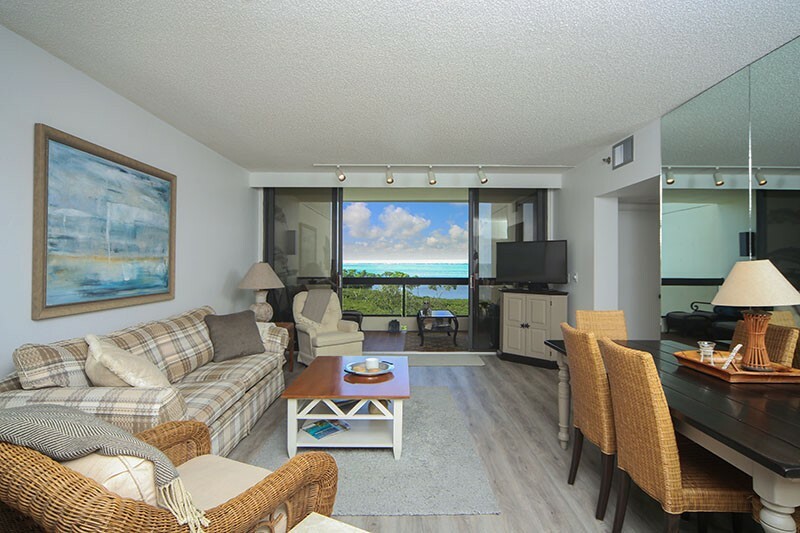 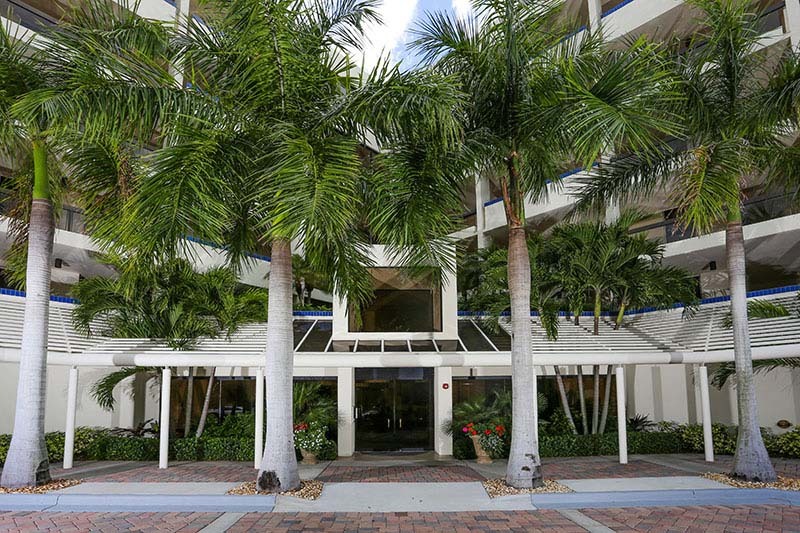 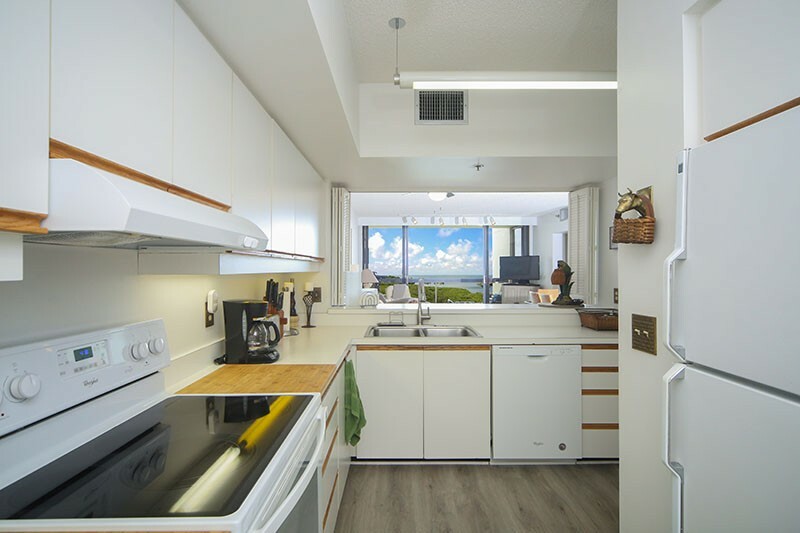 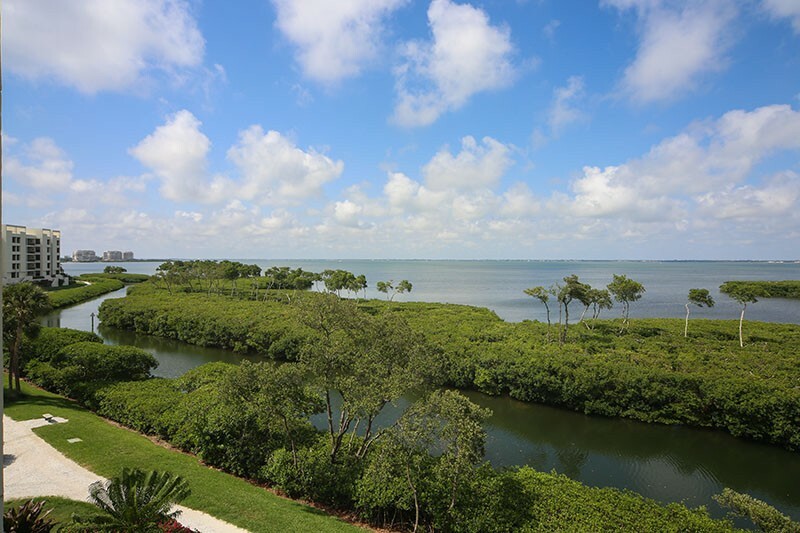 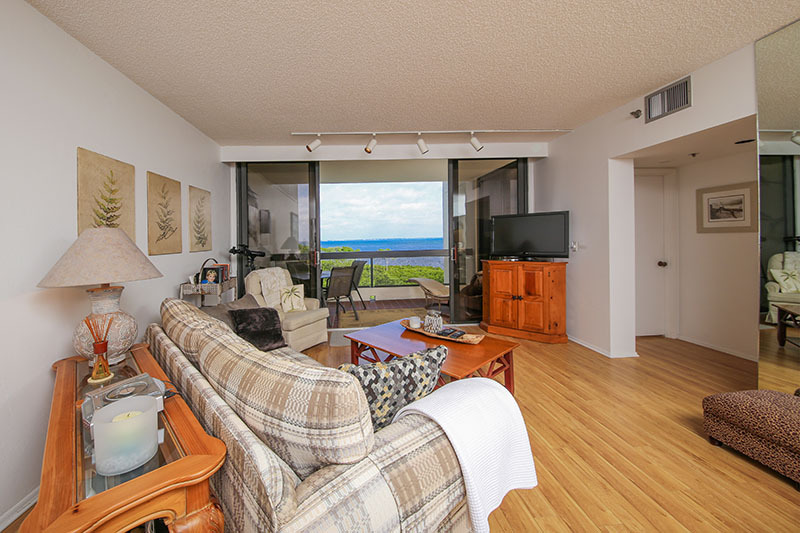 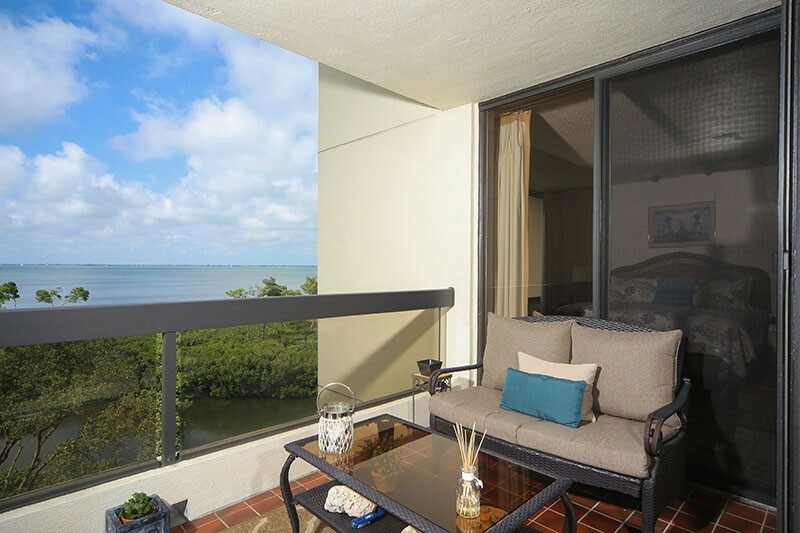 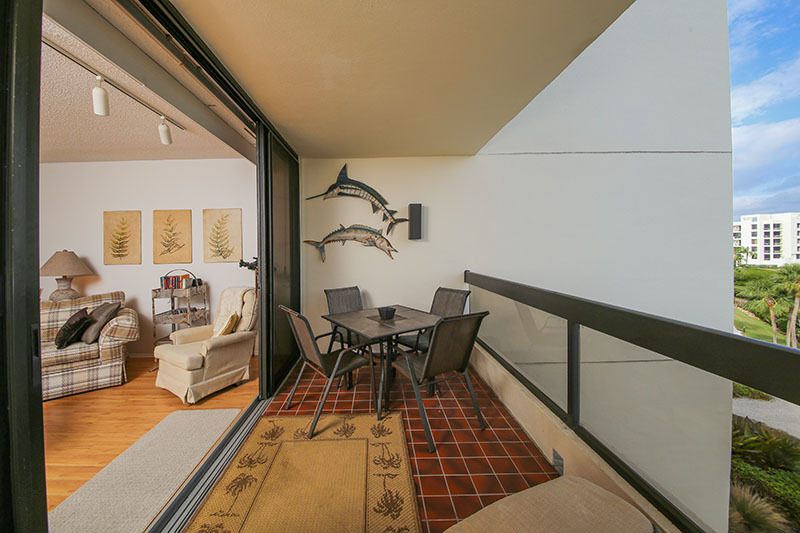 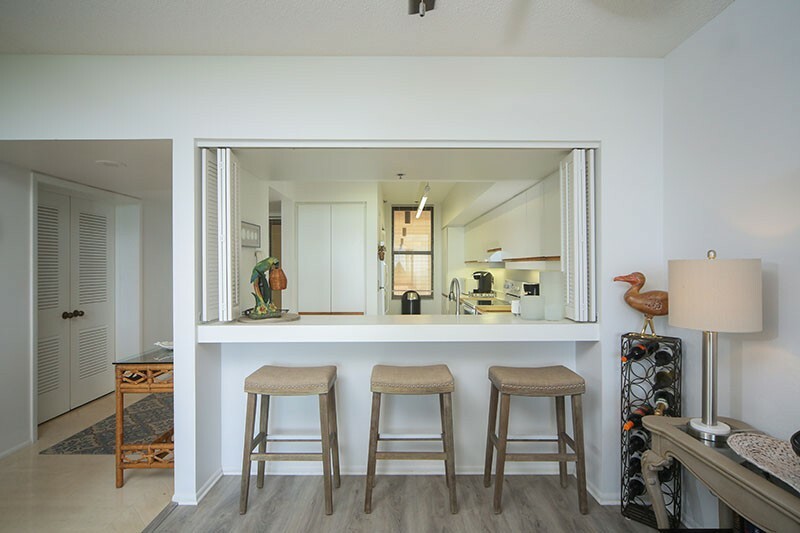 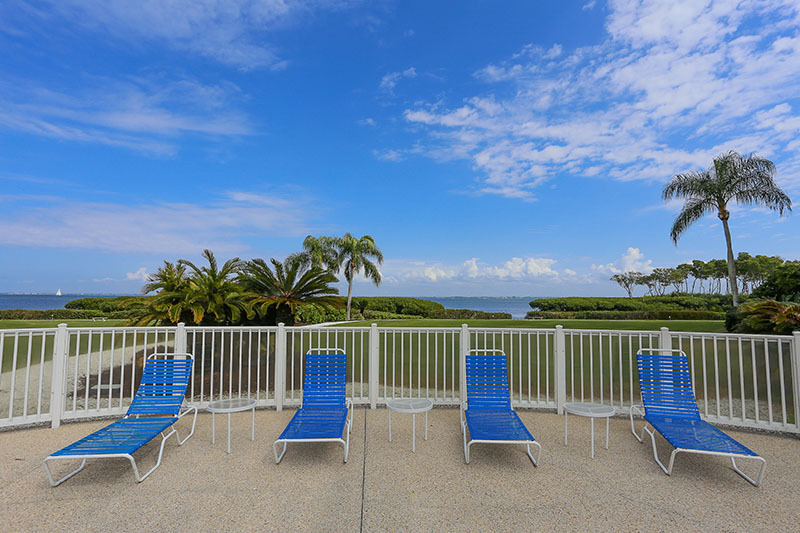 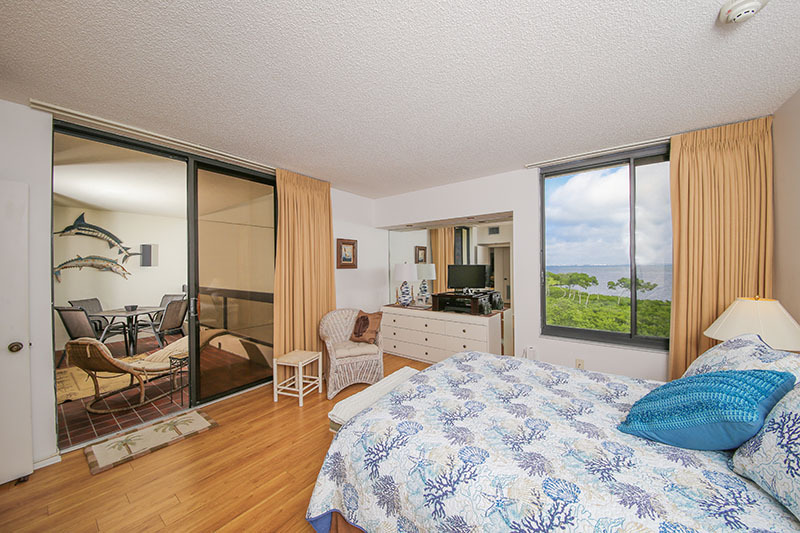 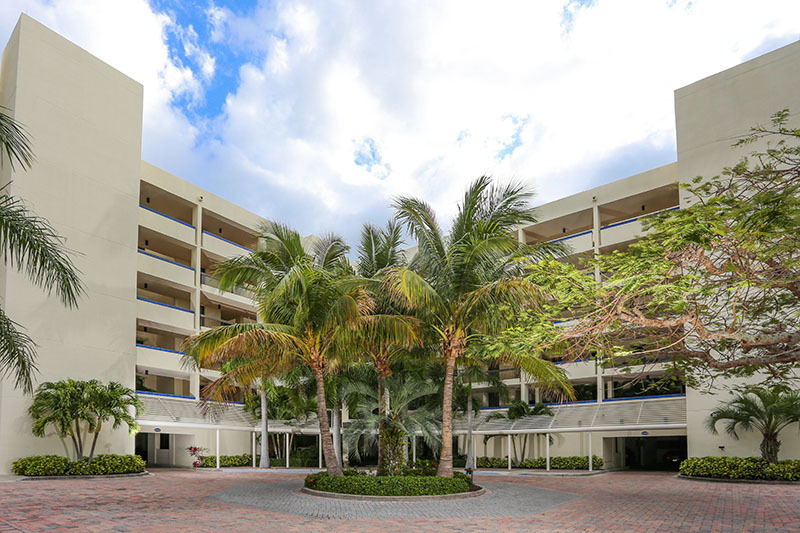 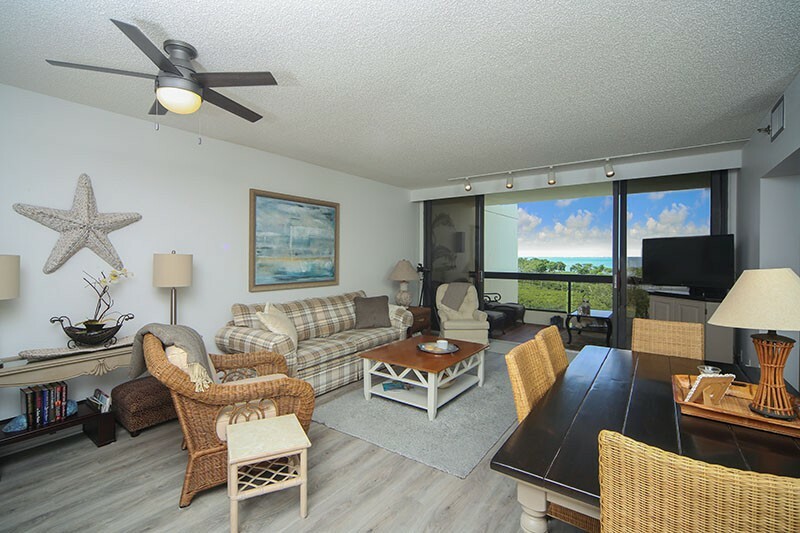 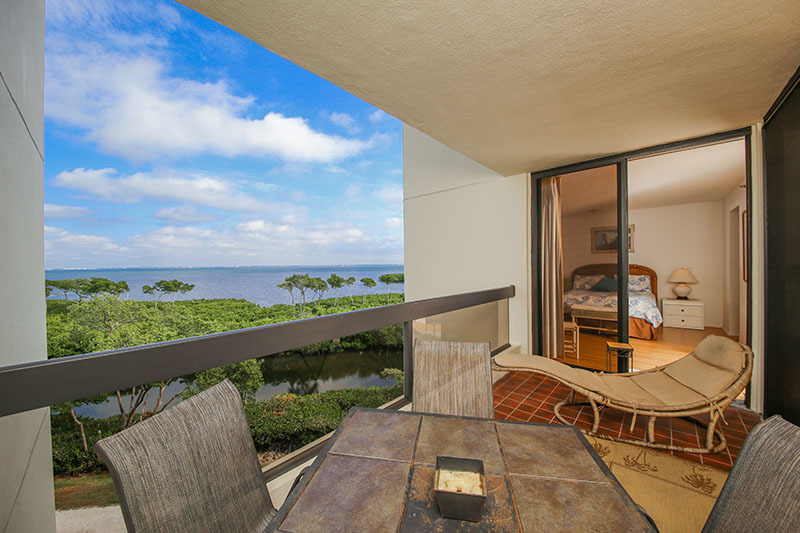 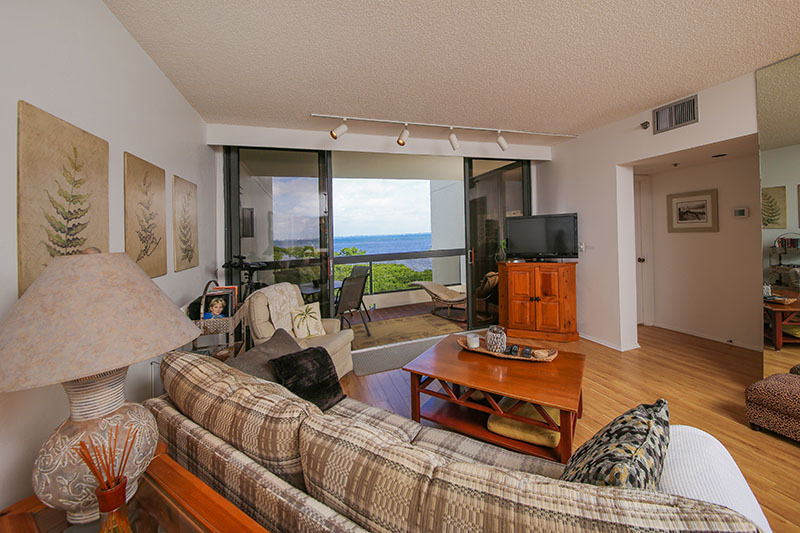 Enjoy your balcony and the lush Flrodia landscape plus the beautiful view overlooking Sarasota. 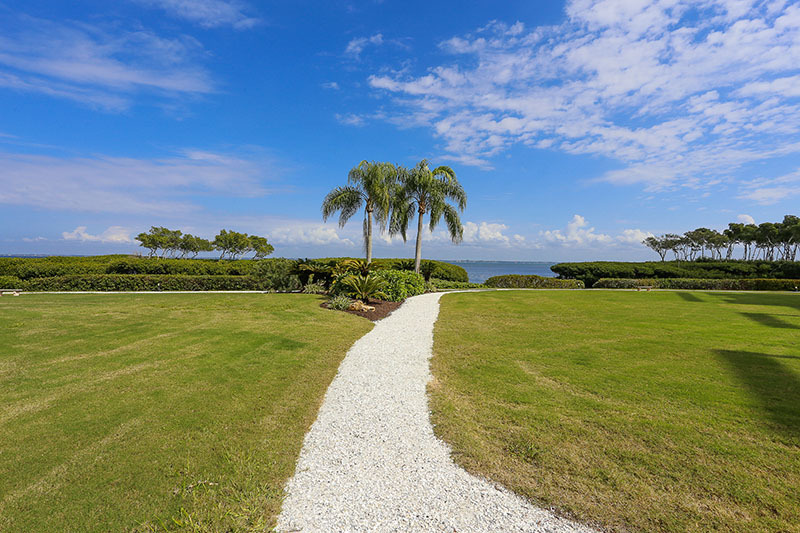 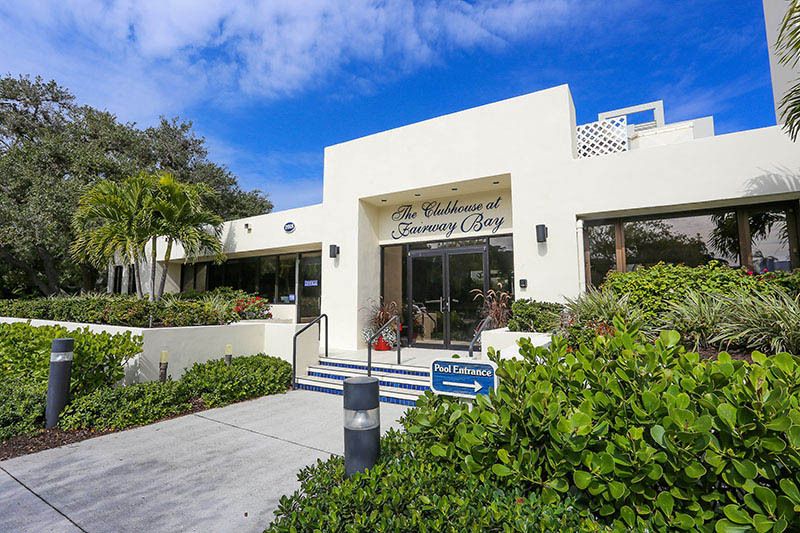 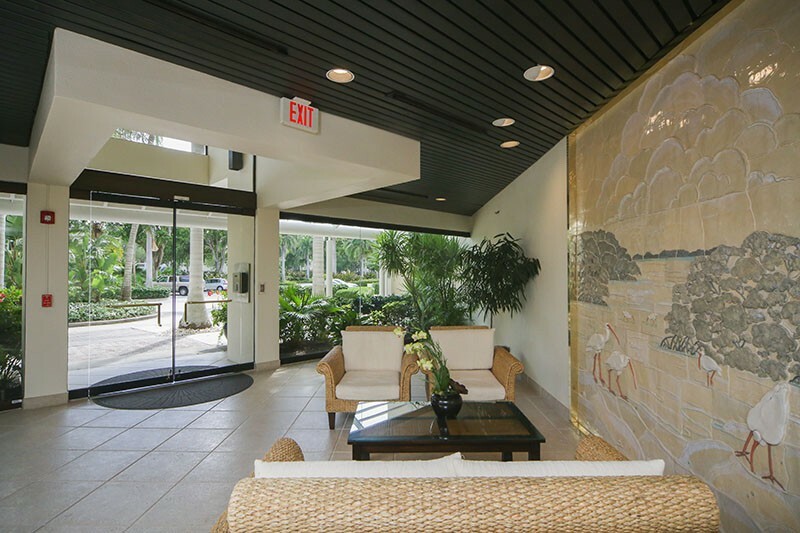 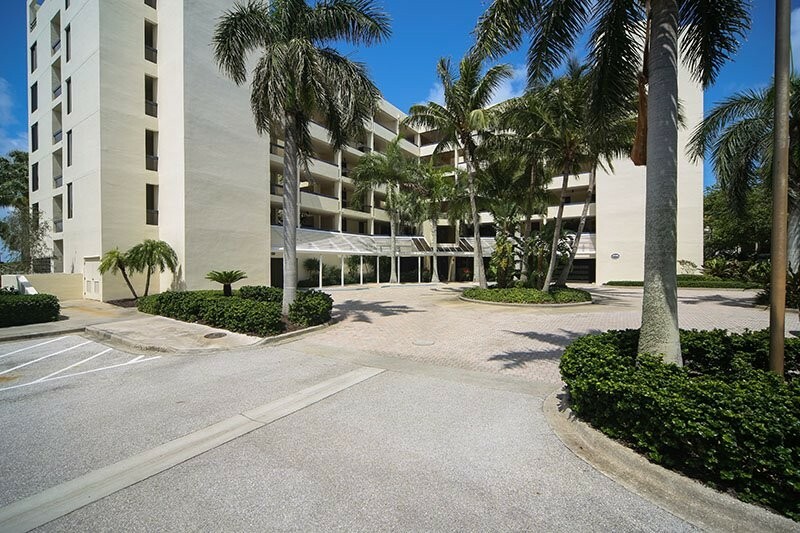 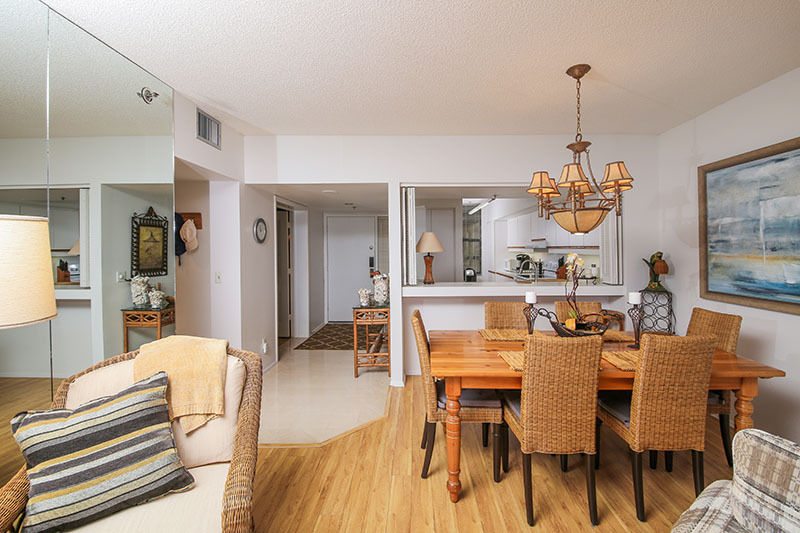 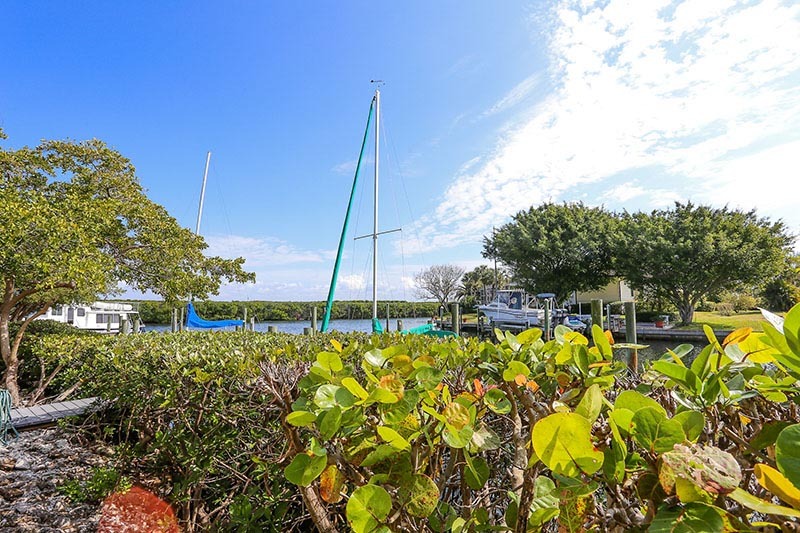 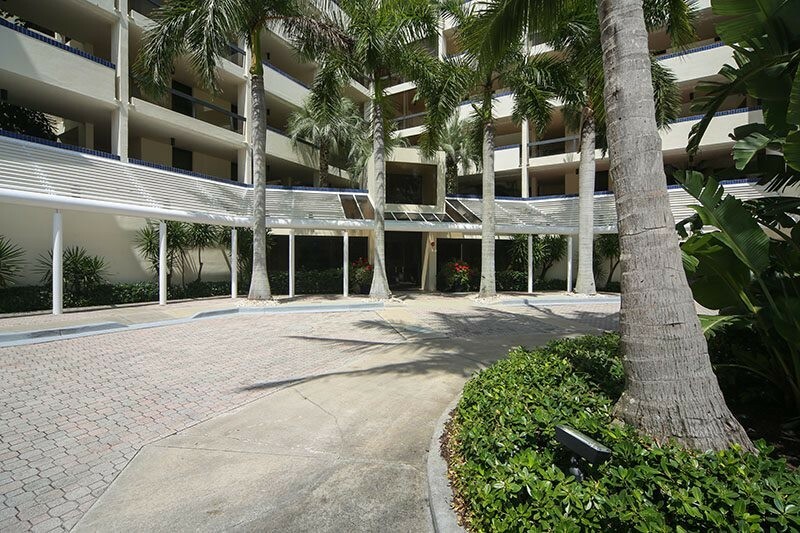 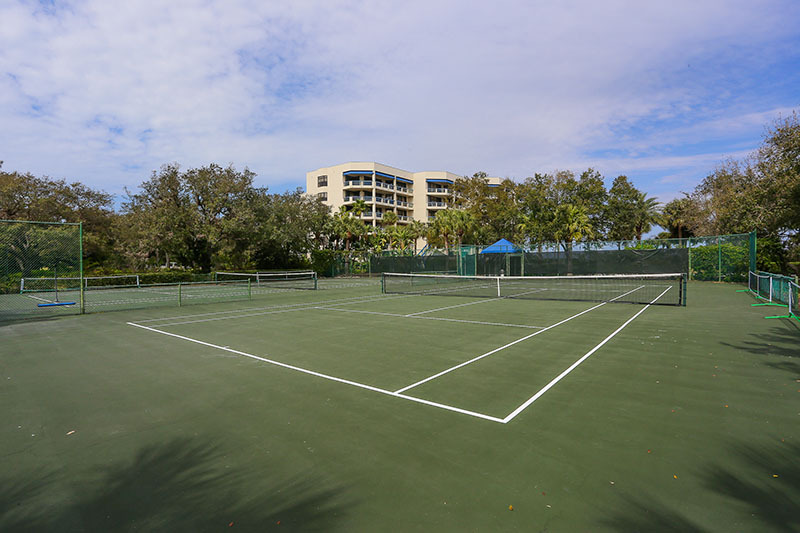 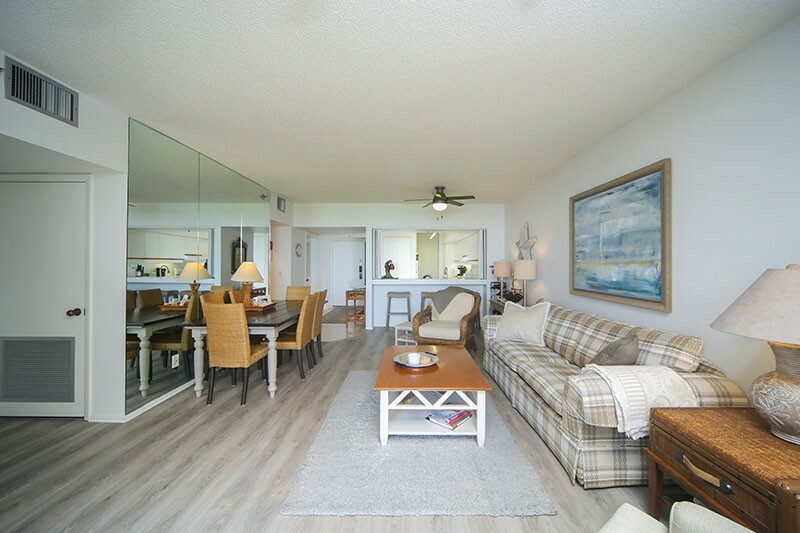 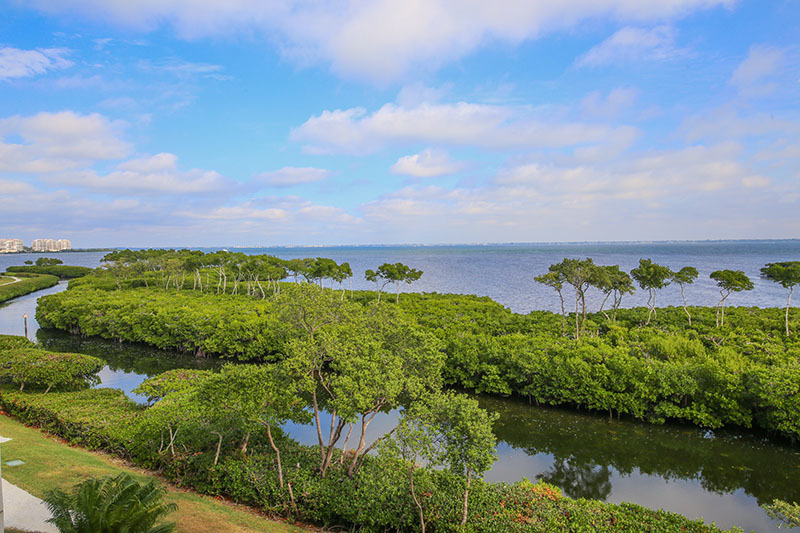 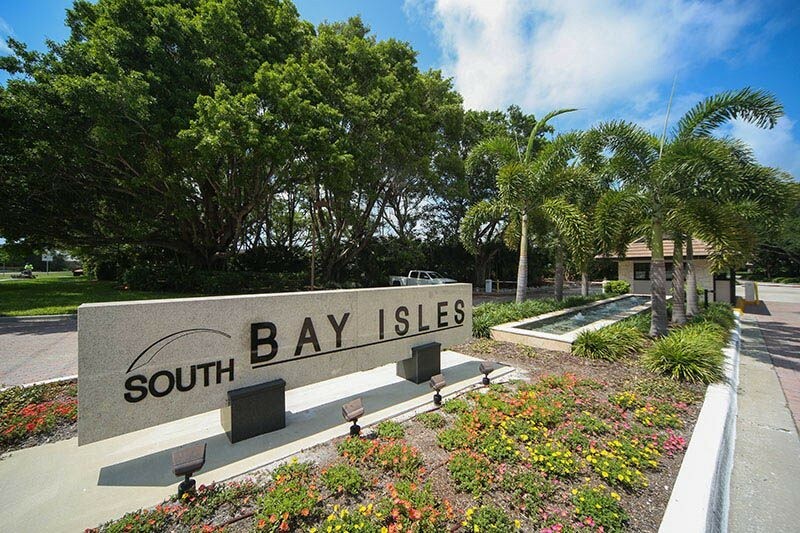 Please contact me with information regarding Fairway Bay I - Longboat Key.